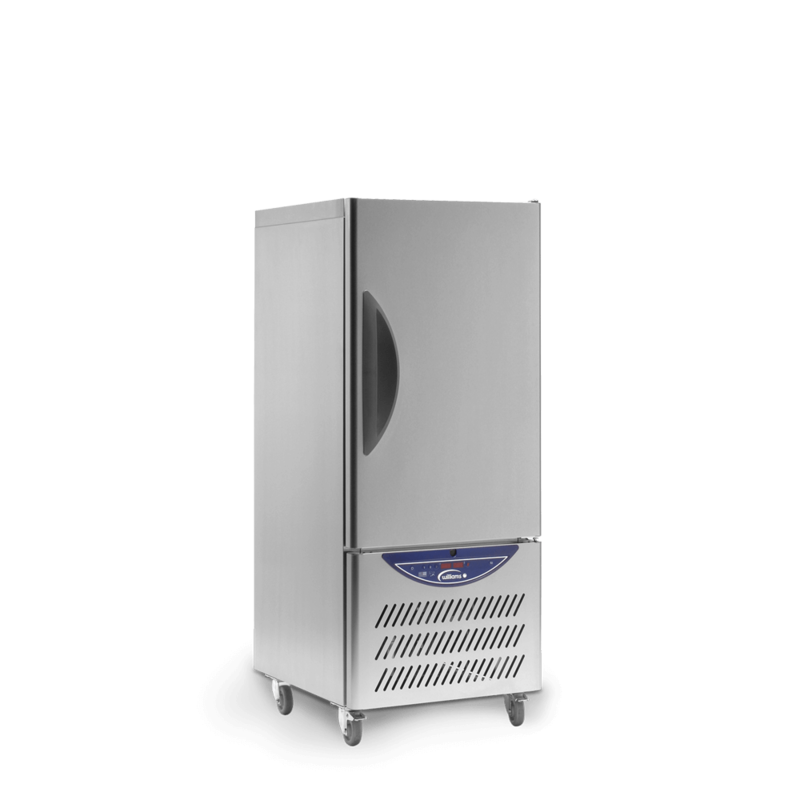 Easy to use, the WBC30 blast chiller’s capacity of 30kg will help you manage the busier times. With over 30 years experience of building blast chillers, nobody understands the technology as well as Williams does. Designed to make life as easy as possible, the WBC30’s capacity of 30kg will help you manage the busier times, keeping costs down and productivity high, as well as reducing food waste. 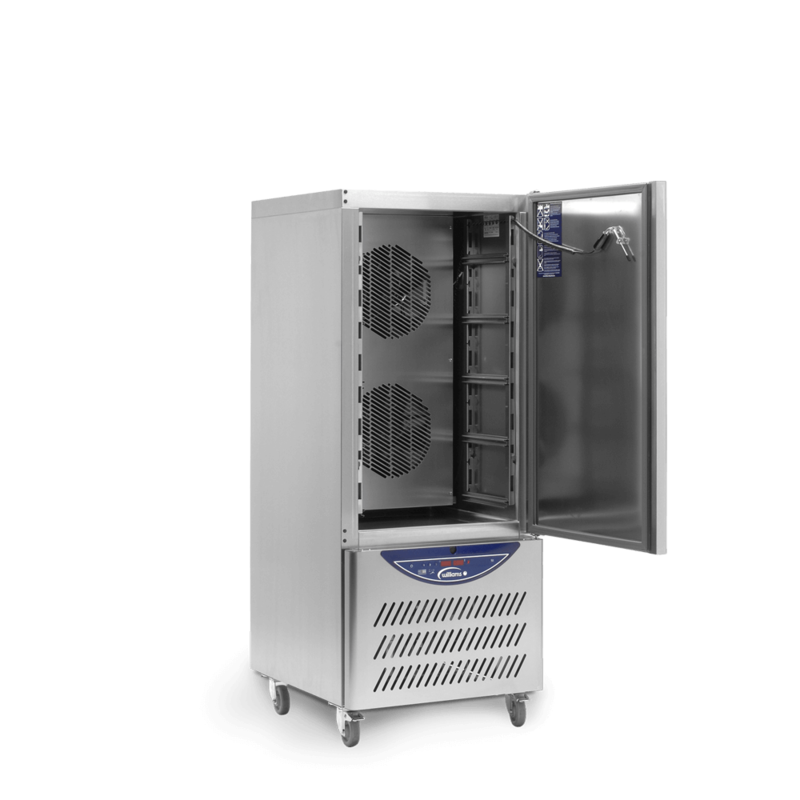 Williams’ blast chillers can reduce the temperature of hot food from 90°C to 3°C in just 90 minutes. 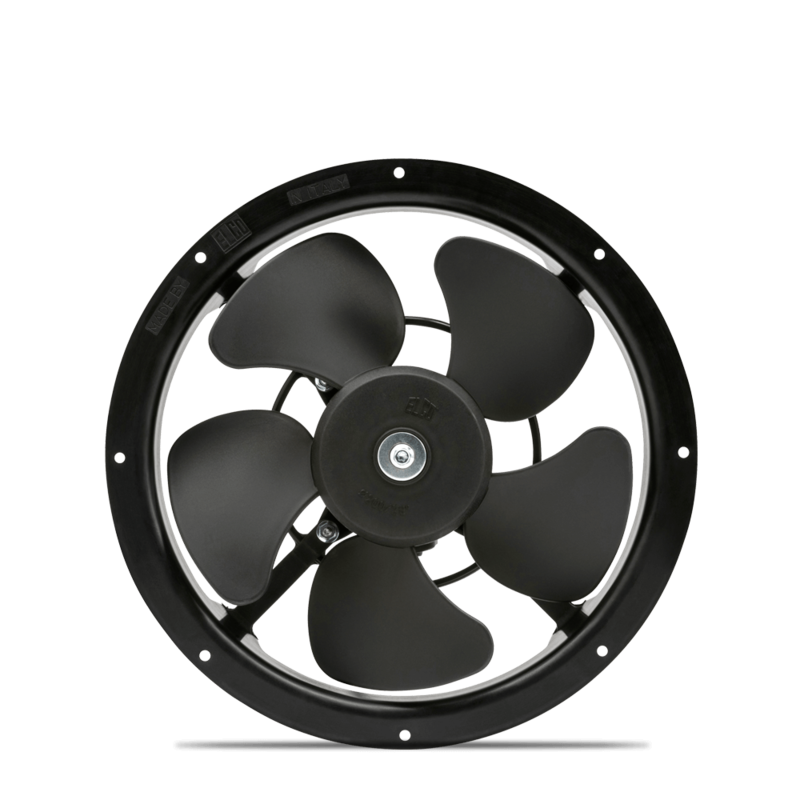 The advanced Airsmart system cools in three directions simultaneously, ensuring even chilling and eliminating dehydration time after time. Even delicate foods are cooled without damage and maintained in the best possible condition. 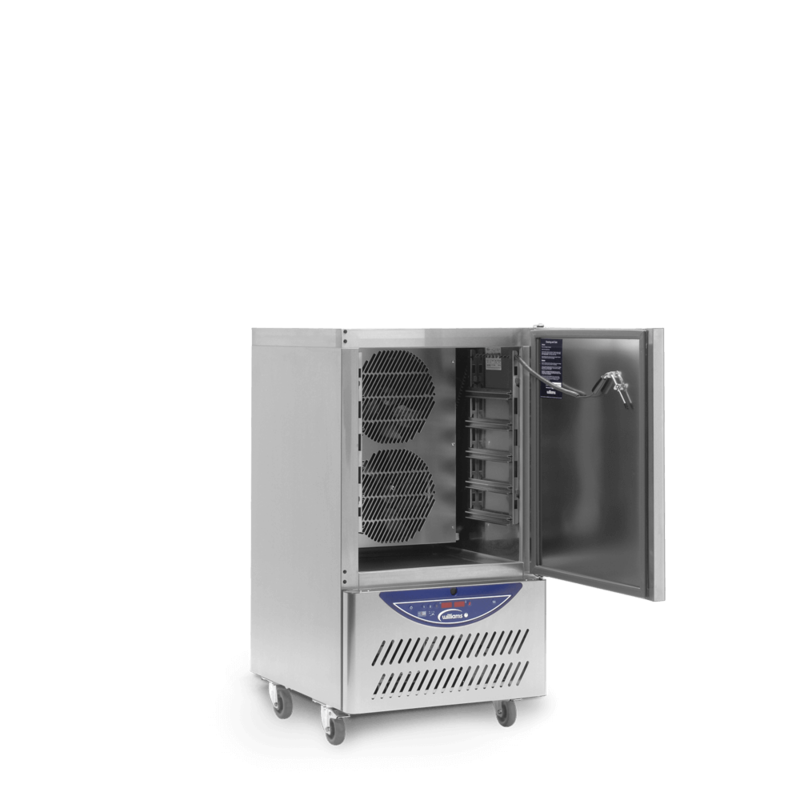 Packing all the refrigeration expertise of Williams into one compact unit, the performance exceeds food safety legislation, is HACCP compliant and meets worldwide guidelines for cook chill catering systems. 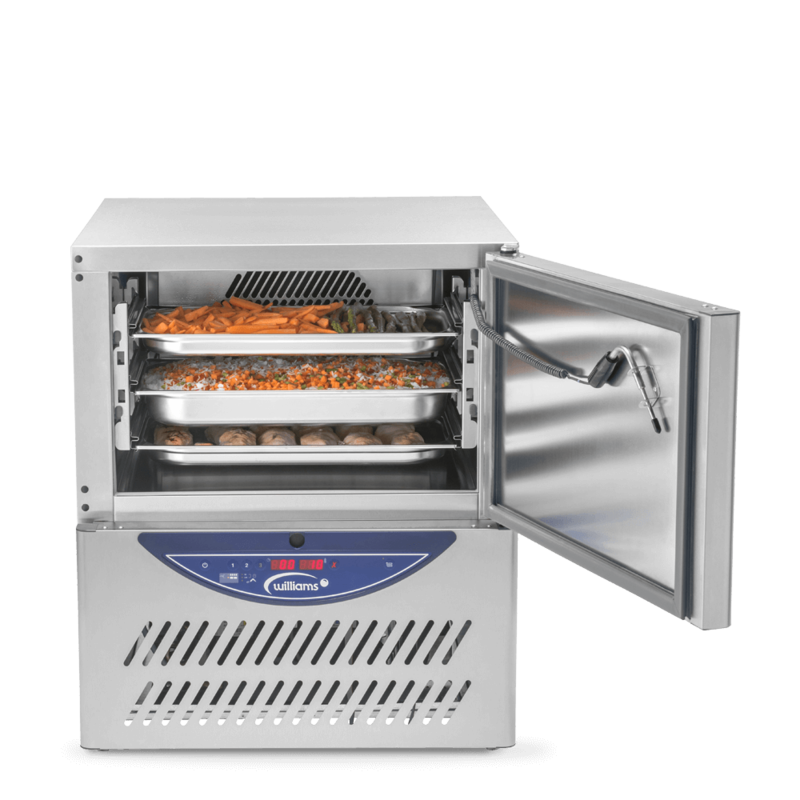 Simple to use and designed for the toughest kitchen environments, the WBC30 gives caterers complete control over the chilling process. Designed to operate efficiently in ambient temperatures up to 43°C, and with its robust stainless steel construction, the WBC30 is guaranteed to work as hard as you need it to. 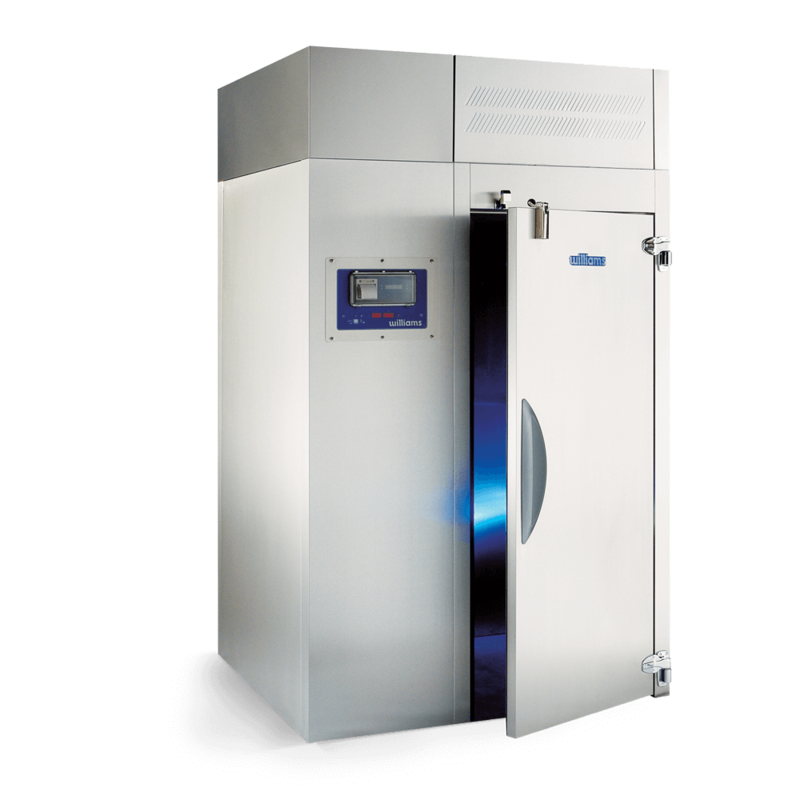 Powerful blast chilling in one compact unit – the WBC10 10kg undercounter blast chiller features easy to use, innovative controls. 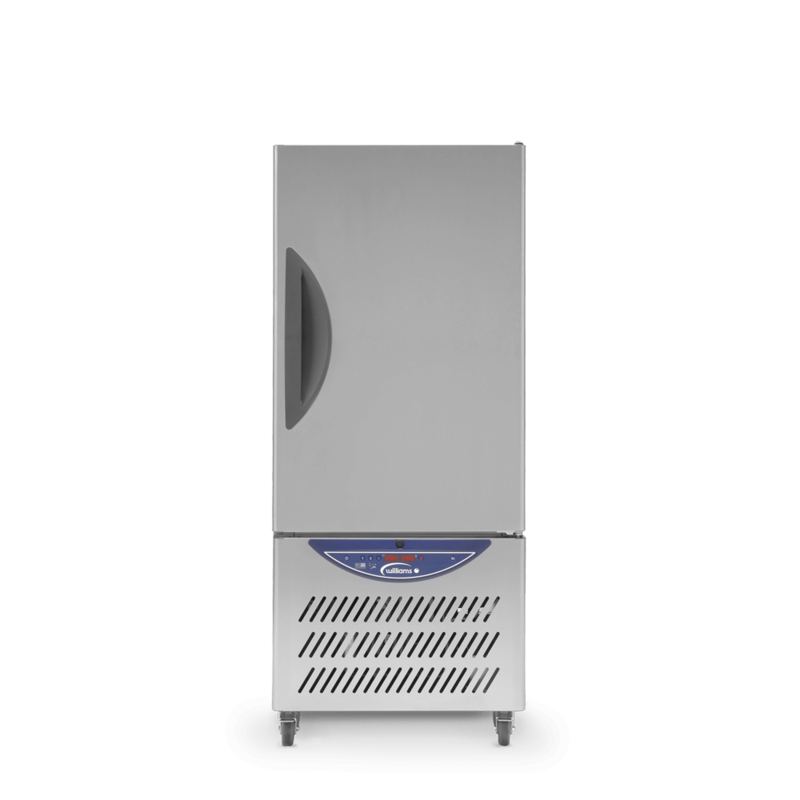 The WBC20 20kg blast chiller adds functionality and flexibility to any commercial kitchen whilst the simple to use controls puts you in charge of the chilling process.